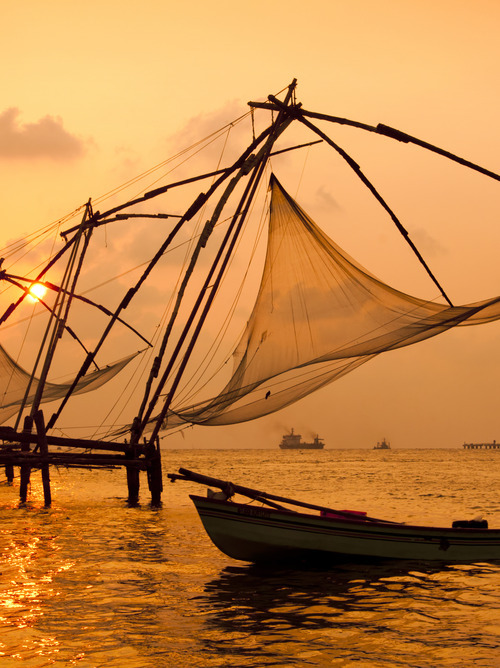 The cultures of the Portuguese and the Dutch have mixed so well with the inhabitants of Cochin that it is now a cosmopolitan city. 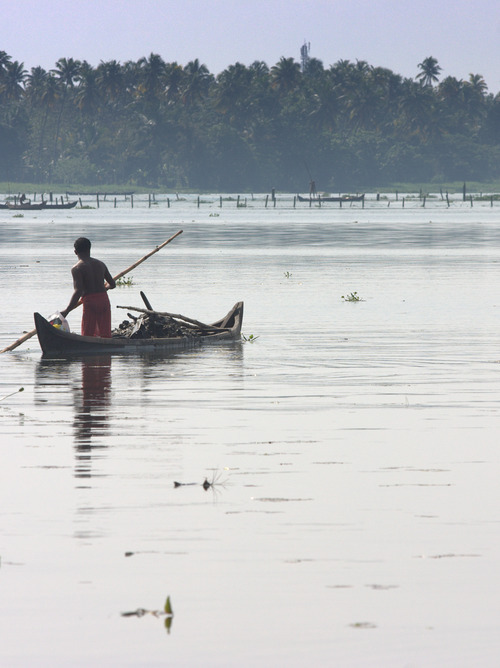 Cochin is the most important port on the Malabar coast, in South-Western India, and the most populous city in Kerala. 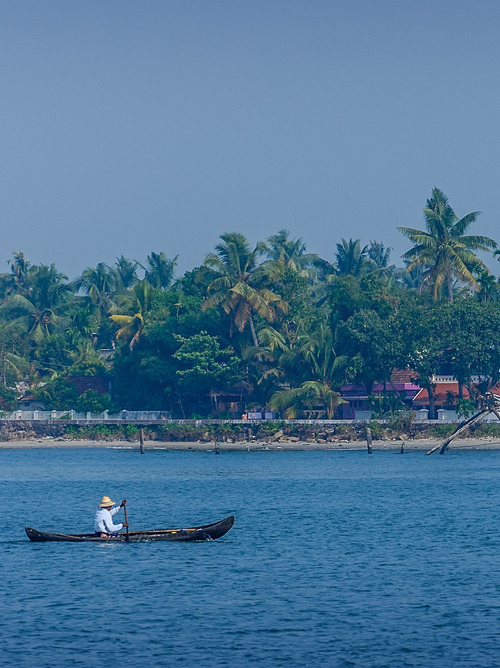 It’s divided into three areas: Fort Cochin, is the oldest part on the Mattancherry peninsula, Ernakulam is the modern part of the city, and Willingdon, an artificial island built in 1920 with dredged material. The Cochin stop will be truly memorable: the multicultural past of the region is attested to by the Portuguese and Dutch styles, recognizable just by walking through the streets of Mattancherry and visiting the shrines of various religions: Shiva, the Paradesi Synagogue, the Santa Cruz Basilica and the Church of St Francis.